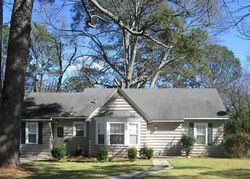 Search our Foreclosed Homes for Sale in Bradley updated daily. We have real estate professionals with experience in finding foreclosure data. Find list of foreclosure homes, government foreclosure homes, single and multi-family foreclosures, commercial foreclosures, and other distressed listings from multiple sources.